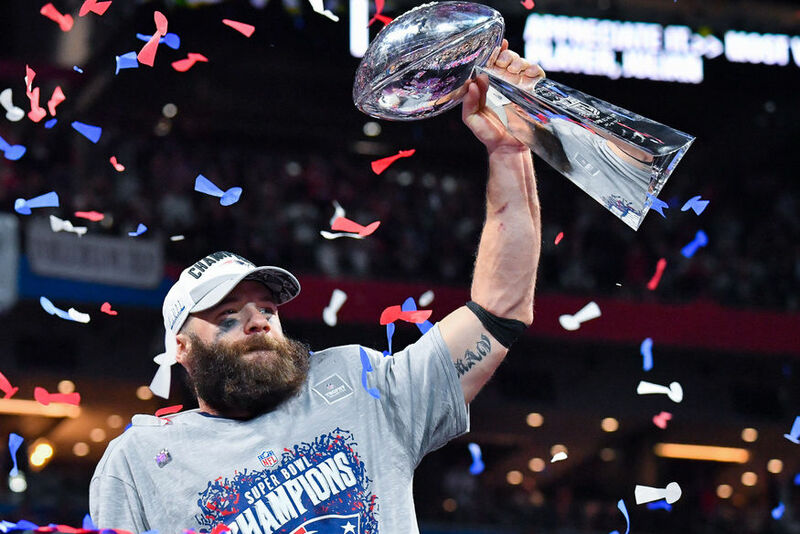 Julian Edelman of the New England Patriots became the first Jewish player to be named Super Bowl MVP. Edelman had 10 receptions for 141 yards as the Patriots swept to victory over the Los Angeles Rams, 13-3. Israel's ambassador to the US Ron Dermer tweeted after the win, "Congratulations to @Patriots and the Jewish people’s Mega-mensch Robert Kraft for winning his 6th Super Bowl trophy and to Julian Edelman, a gridiron Maccabee, for winning the MVP trophy."